This unique take on a frozen Hawaiian drink will take you to a sun soaked morning on the Big Island. 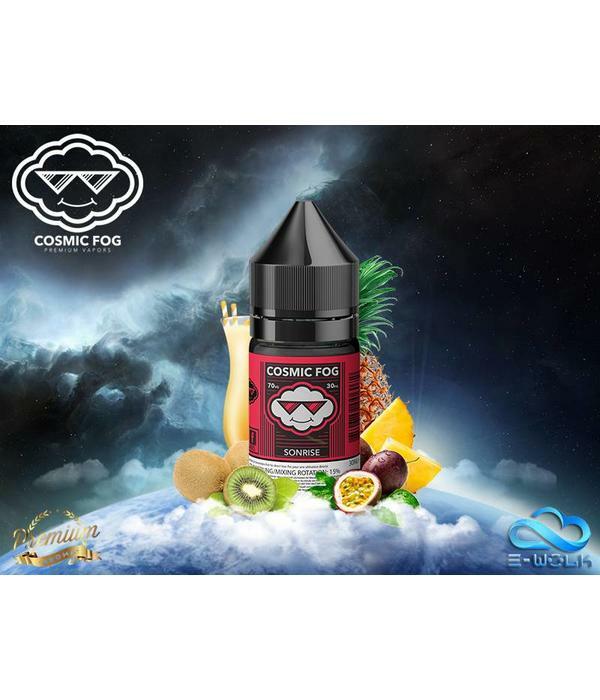 Sweet and savory passion fruit blended with smooth, exotic kiwi and pineapples. 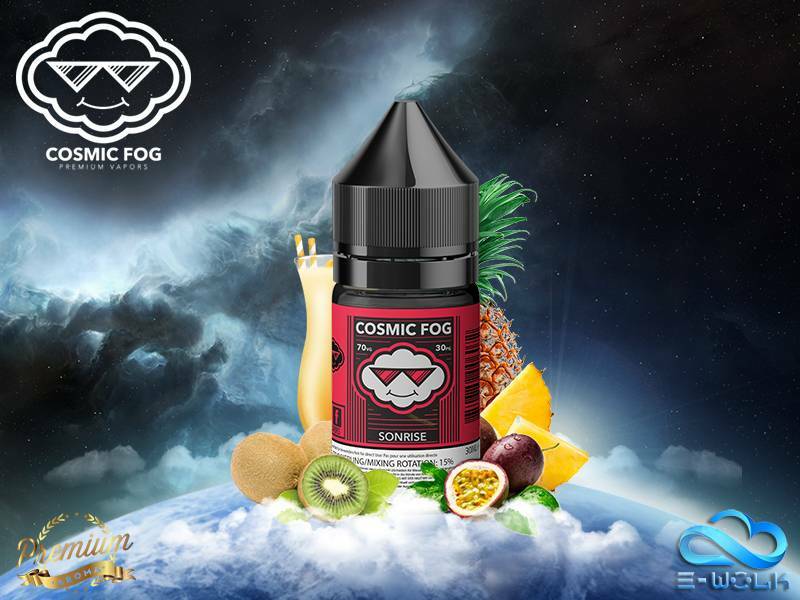 All it takes is one hit to know this will be your new all day fruit vape. It will leave you searching for all the hidden flavors until the sun comes back up.